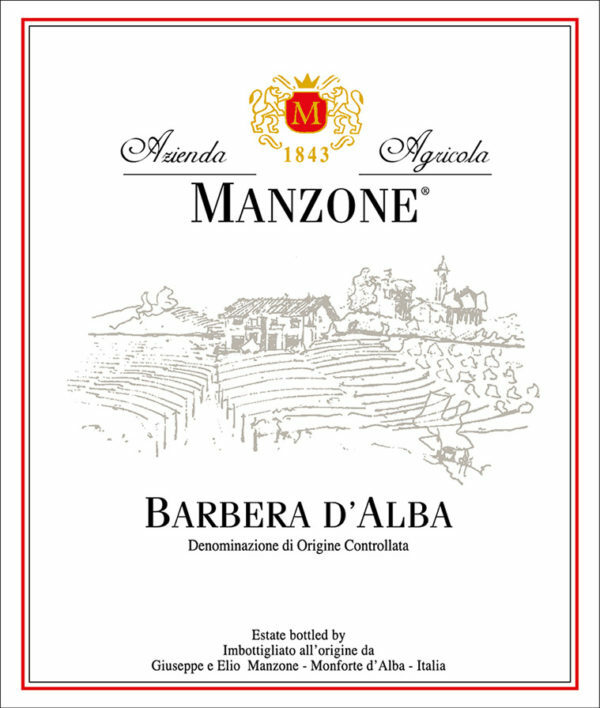 This exceptional Barbera from Azienda Agricola Fratelli Manzone takes its origin from the vine “Barilòt”, in the town of Monforte d’Alba. Exposed to South-West at an altitude of 400 m above sea level, the grapes are grown in white, clayey-calcareous soil. The vinifcation process starts with soft pressing after de-stemming of the grapes which is followed by a maceration in a temperature controlled environment for 8/10 days. 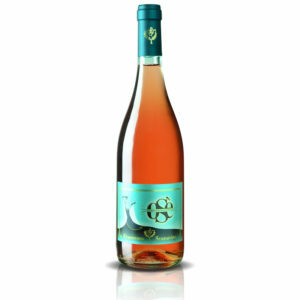 The wine is then left to age for 18 months in large Slavonian oak barrels. The result of this carefully executed process is a full body wine with a great structure, a ruby red colour and scent of fruits and spices at the same time. 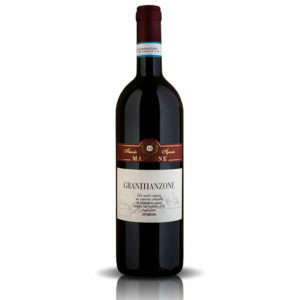 Hints of roses, blackberry, plum, cinnamon and vanilla also contribute to its aroma and compliment the complex structure. 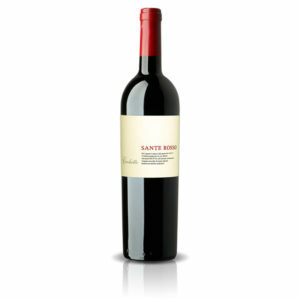 With its 15% alcohol content this is a very well balanced earthy wine, best if enjoyed accompanied with stewed red meats (brasato), wild game or a platter of Italian cured meats. 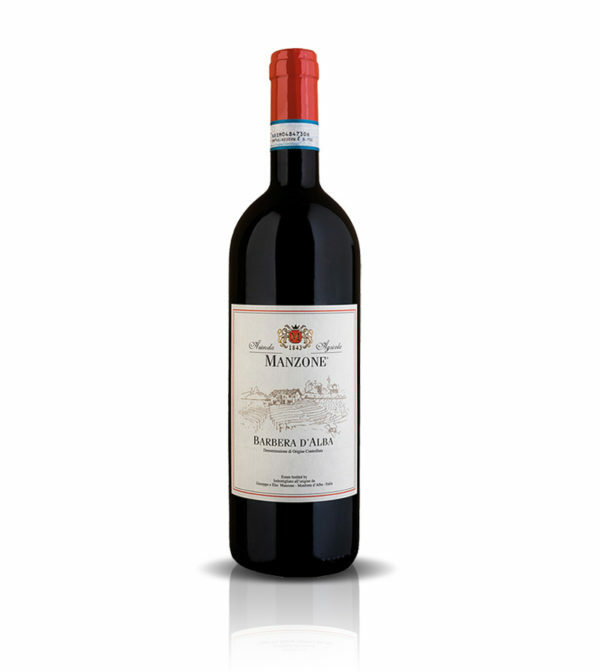 The ageing potential (5 to 10 years) of this Barbera will improve its character even further, transforming it in an absolute incredible sensation. A work of art from Manzone’s family! 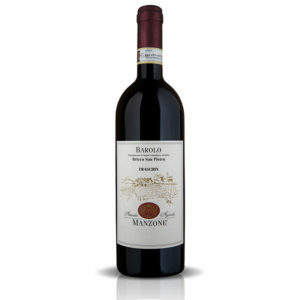 Really lovely Red, great flavours, I have drunk this bottle many times on business in Italy and its great that I can now get this in the UK. Gets better the longer you let it breath. Just don’t open it on a week day as its hard not to keep filling your glass. Highly recommend.